Vodafone Idea CEO, Balesh Sharma in a talk with reporters on Thursday informed that the company intends to retain its pole position in the industry and it will do so by simplified tariff plans, faster integration and bettering its balance sheet. Sharma also hinted that the current unsustainable pricing in the industry would correct itself as the effect of consolidation in the market is seen in the coming months. 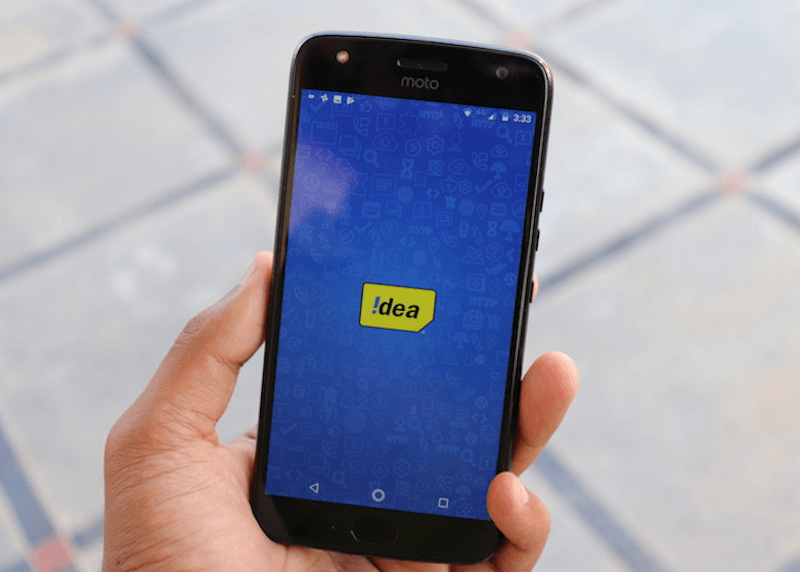 The executive also shared the future plans of Vodafone Idea saying that the telco will now focus on cutting down costs while seeking profitable and critical areas for investment. He also hinted that the telco would bring down the number of pricing plans and will bring its subscribers under a loop of minimum recharges and constant billing cycles to give a boost to average revenue per user (ARPU). The Vodafone Idea CEO also added that at this “juncture” the company’s focus is on 4G expansion as right now India is not 5G ready. Currently, Vodafone Idea boasts of 422 million subscribers in India across all circles. The executive also revealed that Vodafone Idea also plans to implement Big Data and analytics tools to improve its ARPU, a key industry metric which has taken a nose-dive ever since the Mukesh Ambani led telco, Reliance Jio made its foray into the Indian telecom sector. Talking about the ARPU, Balesh Sharma said, “Industry ARPU has gone down from the already low level of $2.6 about two years ago to $1.4. This is unsustainable.” Sharma expressed his concern over the industry financials, however, also added that owing to consolidation the prices should “repair materially”. Sharma issued the statements on the same day, when Kumar Mangalam Birla, chairman of Vodafone Idea met with telecom secretary Aruna Sundararajan. The chairman also met with other government officials to discuss deferral of payments which were due in March and were related to spectrum charges. Also, it’s worth noting that in its recent quarterly report, Vodafone Idea published that it had averaged an ARPU of Rs 88 which was much lower against Bharti Airtel’s Rs 101 and Reliance Jio’s Rs 131. The telecom operator also reported losses of Rs 4,974 crore with the operating margin being 8.1% and a staggering debt of Rs 1,12,500 crore. Sharma also emphasised that it wasn’t just the situation of a single company but that the entire industry is cash-starved. He also said that he hopes the customers who are paying high tariffs for fewer services won’t mind paying a bit more for better services in future. Adding on to that statement, he clarified that Vodafone Idea does not plan to raise tariffs now. The newly merged telco had also recently announced its plans of raising Rs 25,000 crore through equity infusion with most of the funds coming through its promoters. Further, the company had also furnished out a capex plan for FY19 and FY20 where it has said about committing Rs 33,200 crore for capex and operation costs for the coming two years. This figure would include Rs 27,000 crore of fresh capex and Rs 6,200 crore which would be taken from synergies owing to network integration for expansion of the 4G network to take a more dominant position in the telecom sector. The telco also announced that it plans to take its 4G network expansion from 50% of the total Indian population to 80% by the year 2020. In an investors’ meet on Wednesday, Vodafone Idea also said that the integration of both the telcos seems to be going ahead of the timeline and as such, the company will be able to make use of annual synergies worth Rs 14,000 crore by FY21 instead of the previously planned FY23. I remember when 3G was at its peak, the same Vodafone Jokers said India is not ready for 4G…. IOT and other connected devices is not mature in india, so maybe he ment that by 5g but who cares, we want free high speed data which jio got us. This article is completely debunked by VIL CTO. The statement meant that 5G ecosystem is not here in India – current 4G expansion is similar to 4.9G with technologies like MIMO and cloud cores etc. The CTO claimed that 5G ready will be done as a software upgrade across the sites – quite similar to what Jio stated once upon a time. Time will tell, but VIL users and the rest should stop the bashing now.